We’ve covered Dragon’s Crown before with their unique art style that may offend but which has managed to sell out massively in Japan so at least the developers know who their target market is. 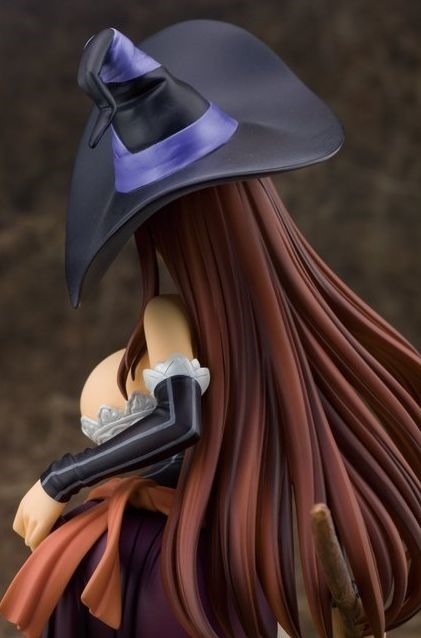 But in a surprising turn of events it appears that the statuette for the Sorceress has been pulled from shelves with no solid reason being given. 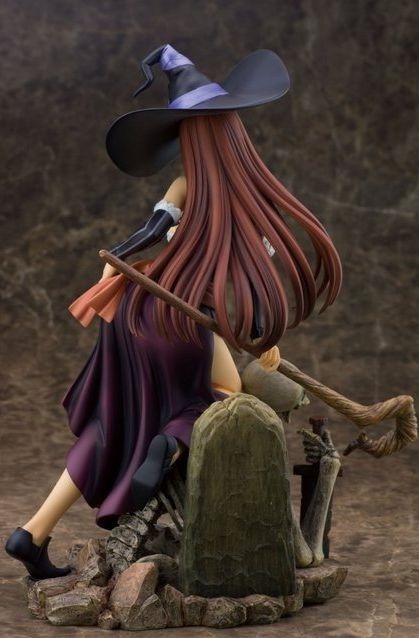 Besides the obvious it’s quite clear that the statuette has some incredible attention to detail and would very likely be a great addition to anyone’s collection. Thanks Google.. that makes no sense. 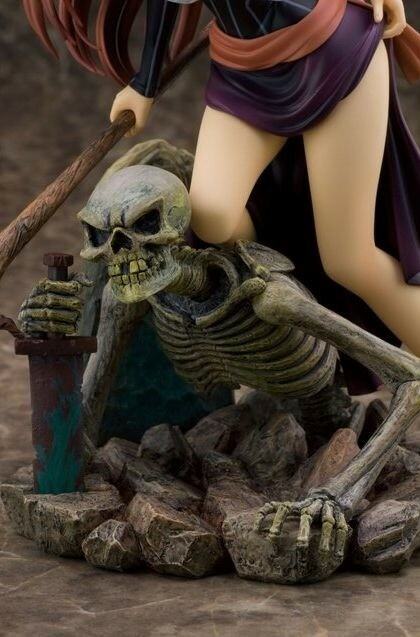 So we don’t actually know if the statuette was pulled due to complaints, bad manufacturing or even if the retailer didn’t have the rights to sell it? I’m not a collector of these things but I do know a few people who are – and now that it’s been pulled you know the price has sky rocketed for any that exist in the market. Thanks to dualshockers for the pictures. On that note, Dragon’s Crown has finally been given a European release date, and will be available on October 11.